When traveling to a year-end destination, most people will look for picturesque scenes or pretty food to upload onto Instagram. However, let us tell you that in order to fully enjoy your travels, one should immerse themselves in Christmas culture! So, if you’re seeking for something different this Christmas season, look no further! Here are Carrybeans’ top three holiday destinations with authentic culture and Christmas traditions you’ll enjoy! 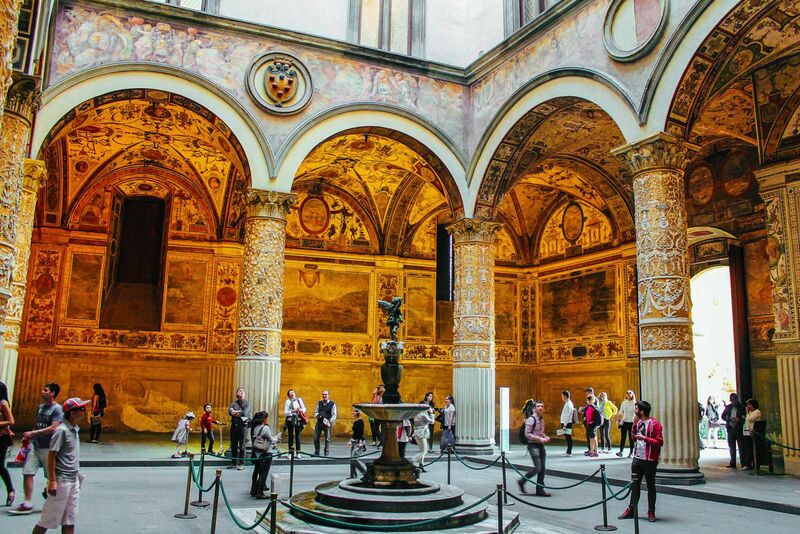 Known as the settlement for veteran soldiers, Florence made it to this list because it was the birthplace of the Renaissance period! You will definitely be in awe over the majestic cathedrals and buildings around the city, famous for its art and architecture. Here, you will also find the great works of famous Renaissance artists, like Botticelli and Michelangelo. Over the holiday season, the city is perfect to immerse yourself in local culture! The good news is that most of the known museums are less crowded during the holidays. Both the Accademia Gallery and the Uffizi are open on December 24 and 26. On Christmas Day itself, you can head over to Palazzo Strozzi for contemporary exhibits to get your art fix. You can walk along the open-air museum – the city itself – and check out the Ponte Vecchio, which spans the Arno River. Finally, you and your family can experience midnight mass in Italian in Duomo on the 24th. It is also open on Christmas Day for a mass that features Gregorian chants. Don’t miss Machu Picchu if you’re looking for a culturally immersive holiday destination! Machu Picchu is arguably the most familiar icon of the Inca civilisation and was voted one of the New Seven Wonders of the World. There are many ways to explore this place, such as taking a train or embarking on a trek up its mountain slope. Visiting this world heritage is worth the effort – and it is still open on Christmas Day! Make your Christmas extra special by visiting the galleries and museums, although some are closed on the day itself. And if you’re into festivities and culture, spend your day in Cusco and see the best of Christmas celebrations there. You can catch the train to Machupicchu Pueblo on the afternoon. We recommend you to visit Machu Picchu on the 26th when it’s less crowded of tourists. Looking for gift ideas? Check out these DIY gems that will make anyone’s Christmas! Witness how old and new worlds collide and create a wonderful harmony! Known as the Commercial Capital of India, the city can be overwhelming for its huge population and large selections of places to visit. So, you can start off by eating the local foods and buying handmade items to understand how the Indians value cooking and crafts. One of the holiday traditions for the Roman Catholics in this city is the Christmas Midnight Mass. The entire family will walk to the mass on Christmas Eve before a get-together. Different delicacies and foods, especially those with curries, will be served. Christmas is also the time for them to give and receive presents. 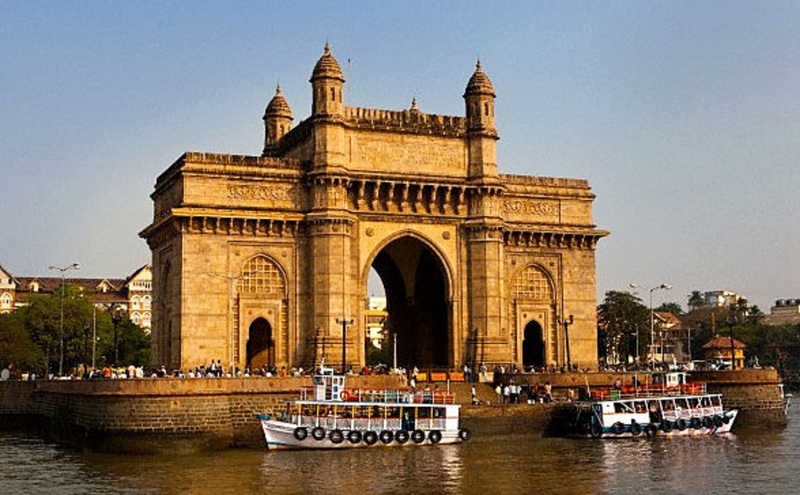 Christmas culture in Mumbai is famous for its blend of Gothic Revival and Indo-Saracenic architecture. And during the festive season, churches are mostly adorned with poinsettia. Celebrate the Christmas culture and bring home memories that last! Explore these culturally immersive holiday destinations and make your family’s Christmas travel extra special. Know other interesting places to visit during Christmas season? Share it with us on the comments section below! How Warmer Climate Will Affect Air Travel?